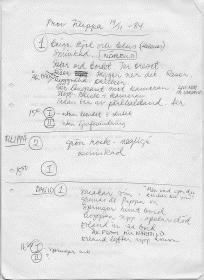 Notes made prior to Filippa shoot. 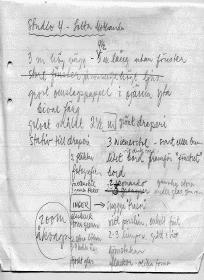 Notes made by the Assistant Director prior to trial shooting. 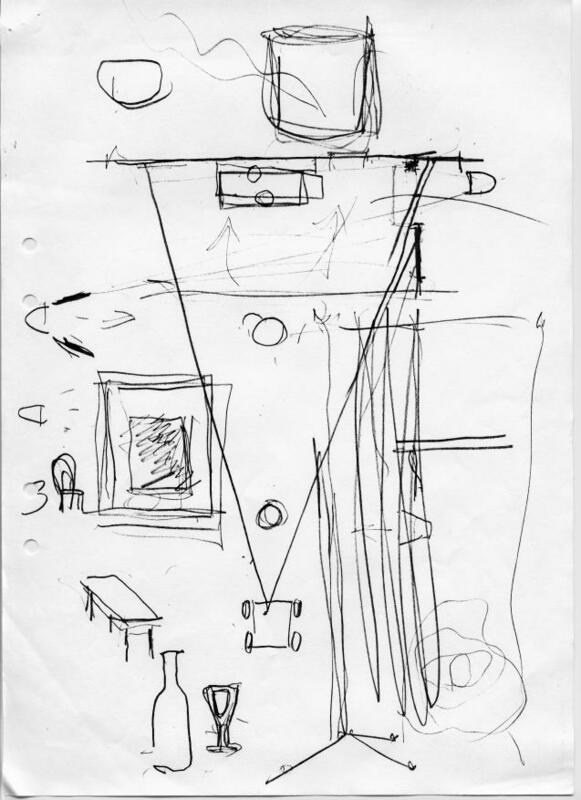 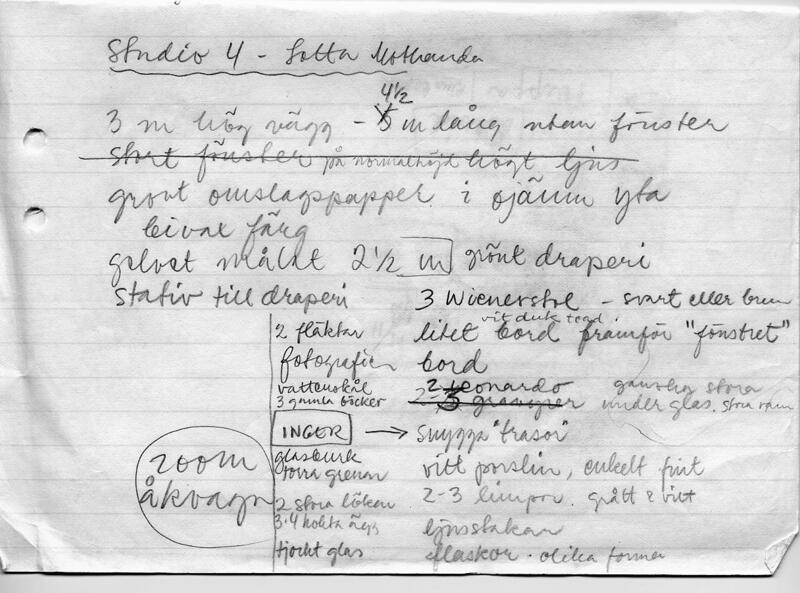 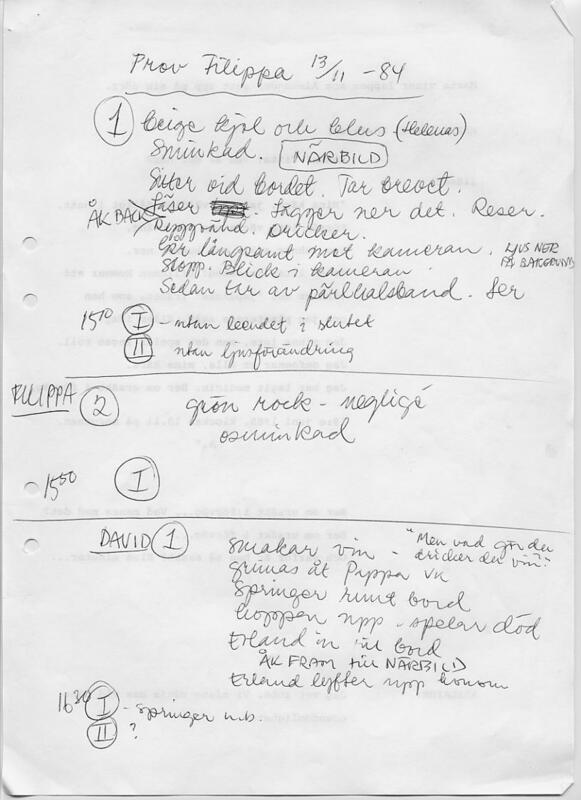 Sketch made by Tarkovsky prior to test shoot of Filippa, etc. 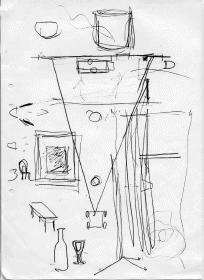 Trying to find the style/feel of the shot.